Posted on January 5th 2012, by Kevin. DETROIT – An educator in Bloomfield Township opens his home to high school students several nights a week. 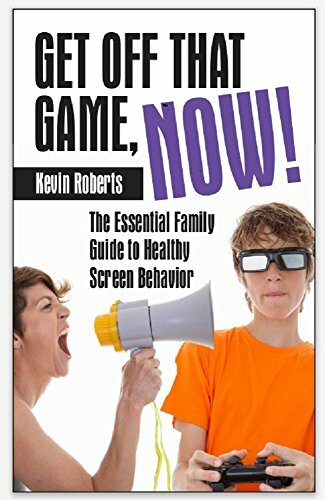 Kevin Roberts is an Attention Deficit Hyperactivity Disorder specialist. He holds study sessions for high school students who have ADHD or other learning challenges after school at his home. His goal is help these students develop study skills and strategy that will help them achieve success in high school, college and beyond. Roberts home is a place for students to do their homework, study, learn test taking skills and to enjoy a little down time. “I think one of the big lessons going on is we can succeed in school and still have some fun,” said Roberts. The setting might seem un-orthodox, but parents feel Roberts’ methods really helps their kids excel. ADHD is a common childhood disorder and it can continue into adulthood. Symptoms include trouble staying focused, paying attention, difficulty controlling behavior and hyperactivity or over activity. The students in his sessions discover their strengths and overcome their weaknesses. “We empower kids to see there are a lot of other skill sets that they excel in and we invite them to look at ways of improving,” said Roberts.